Dojo 3 is more than a gym. It is a FAMILY. Dojo 3 was founded in 2003 and built on the principles of fitness, community, integrity, discipline, and family. Our goals is our members goals. We put the member first and do everything possible to help them achieve their personal fitness and self-defense goals. Stop by and see for yourself and meet our amazing instructors and coaches. The areas only licesned Krav Maga Worldwide Training Center. Come and see why Krav Maga is the most effective self-defense system there is. Come see where MixxedFit® was created and the area's only BollyX®, Zumba®, & Dance Fitness Studio. Join us for a week trial. Ready to get yourself in the best shape of your life? 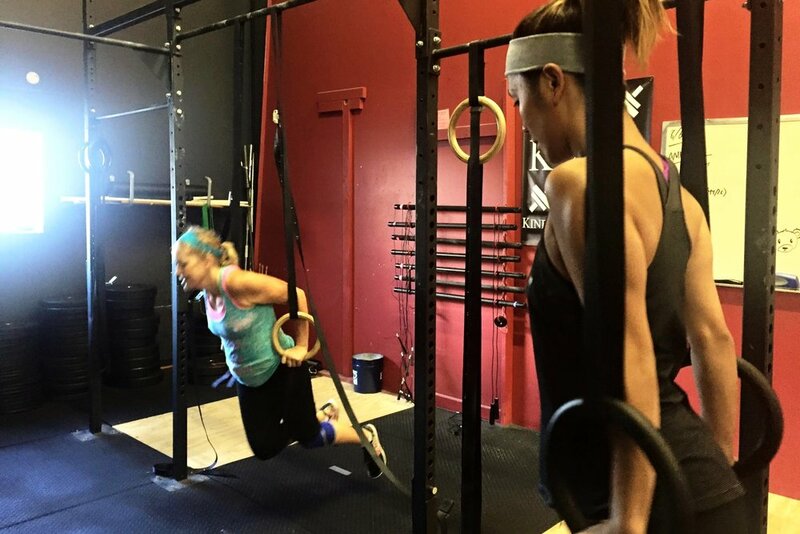 CrossFit is a contantly varied workout based on functional movements performed at high intensity. Martial arts is known as the best way to instill confidence, respect, discipline, and leadership skills into children. Teach your child to be a black belt in all areas of their lives.